FRESH NEW LOOK + MASSIVE MAKEOVER COMING 2019! SAME GREAT VALUE! Get ready for some major upgrades in our huge townhomes. You'll enjoy new flooring, cabinets, countertops, and much more! Out with the old, and in with the new. New Brand. New Apartments. 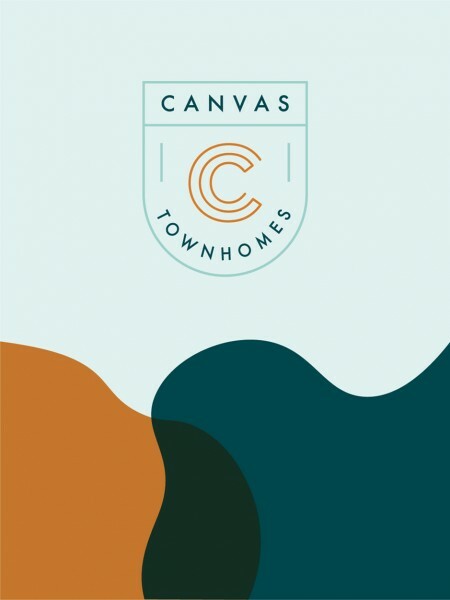 Canvas Townhomes has a fresh new look. Yea, there's a new logo and name but it goes deeper than that. We are stripping our townhomes to the bones and adding all new everything. ALL NEW EVERYTHING! We're introducing upgraded apartments in 2019 that will feature new vinyl plank flooring, new stainless steel appliances, new quartz countertops, new modern kitchen cabinetry, new designer furniture package, a 50'' TV in the common area, and so much more! These newly upgraded townhomes are nearly brand new from top to bottom! Not only will you get a beautiful new apartment but you'll get an absolutely amazing price! Compare us to the competition, we dare you, you'll see we're still the best value in Allendale! If our beautifully upgraded townhomes weren't enough you'll have access to some amazing amenities! You'll enjoy a massive 24-hour fitness center, basketball court, game room with pool table, lounge area and much more! Nearly every inch of Canvas' townhomes are being thoughtfully remodeled to deliver the most beautiful townhome living in Allendale. Yet, with millions in renovations, we aren't raising rents. You want a gorgeous place to call home but you don't have an arm and a leg to spend. We get it.  Canvas Townhomes is your opportunity to get a brand new apartment for one of the lowest prices in Allendale, MI. New flooring, cabinetry, countertops, and more! At Canvas Townhomes, we host frequent resident events to establish a community you're proud to be a part of.